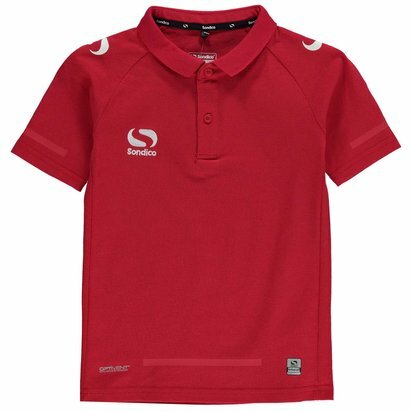 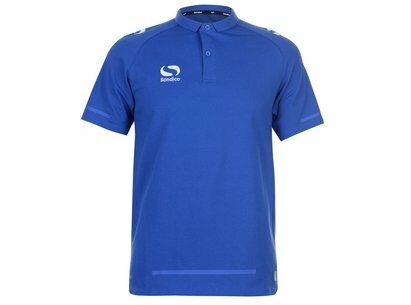 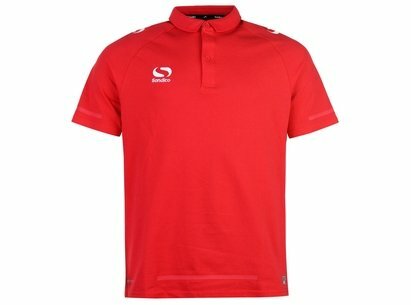 This Sondico Evo Polo Shirt is crafted with short sleeves in a colour block design. 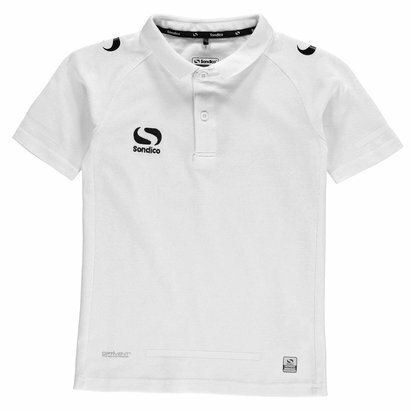 It has a regular fold over collar which leads into a double fastening placket. 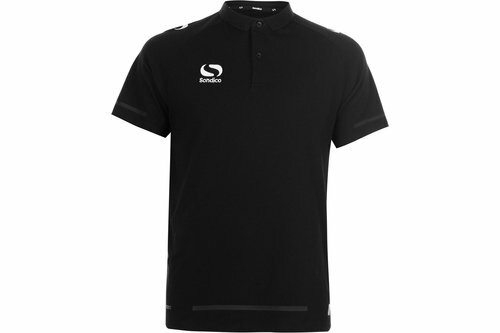 This polo shirt is lightweight with printed detailing to the sleeves and lower back. 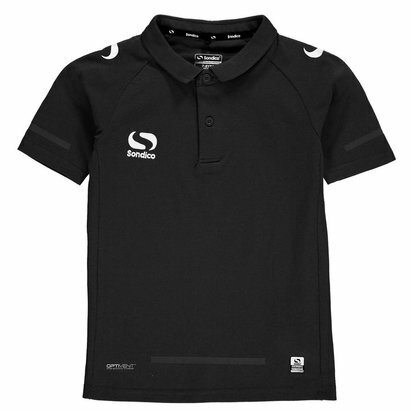 It has tonal stitching , an embroidered logo and is complete with Sondico branding.